Have you ever thought about traveling with the family, but you feel like school is holding you back? When the weather turns nice, it is hard not to be outside in the warm sunshine. But that’s the beauty of homeschooling! We have the flexibility to plan and create a learning environment no matter where we are, even homeschooling on the road! Spring and summer are a great time to take a family trip. 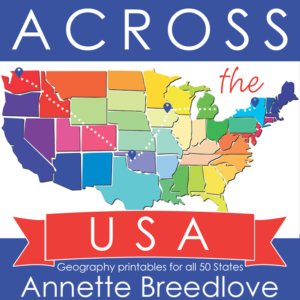 And as homeschoolers, you can easily take a long trip without having to miss a beat in your studies! 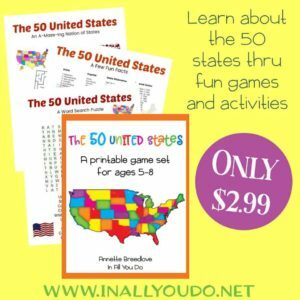 When we took off on our full-time travel adventures, it took time to find a routine and make sure we completed certain primary subjects, like math. 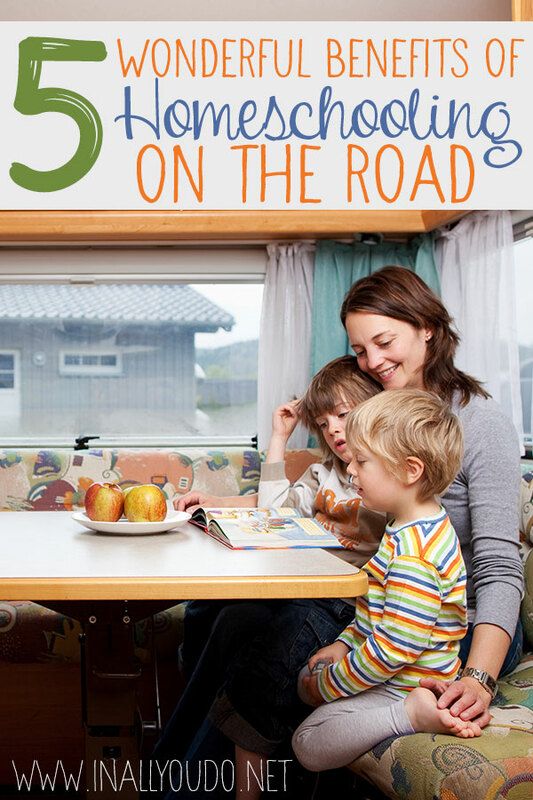 Homeschooling on the road is a great way to make sure that your kids are still learning while you are traveling. 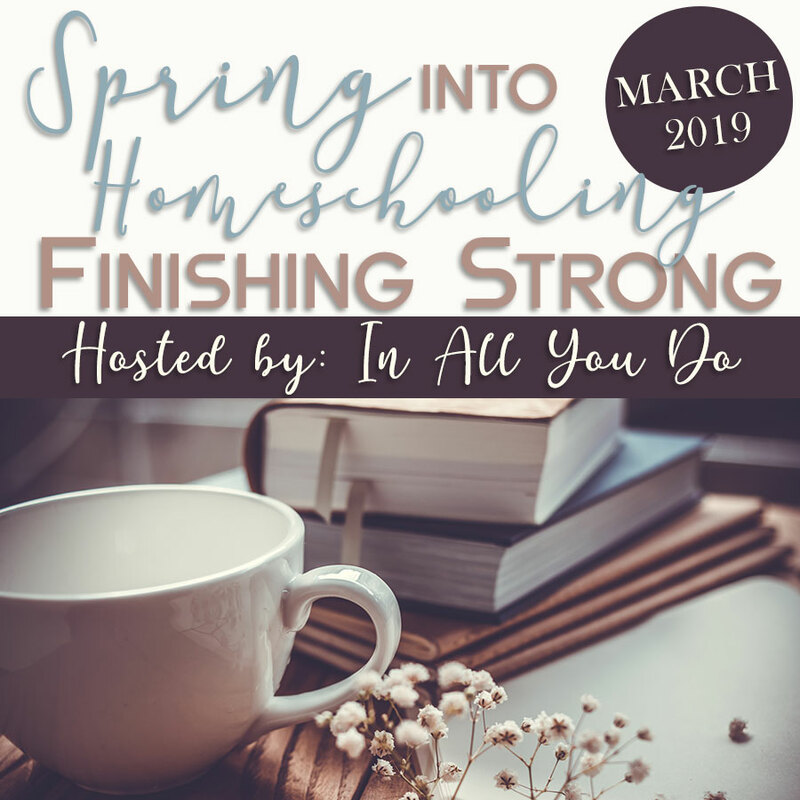 It doesn’t have to be elaborate and there are some challenges to homeschooling on the road, such as space, but mostly there are major benefits. 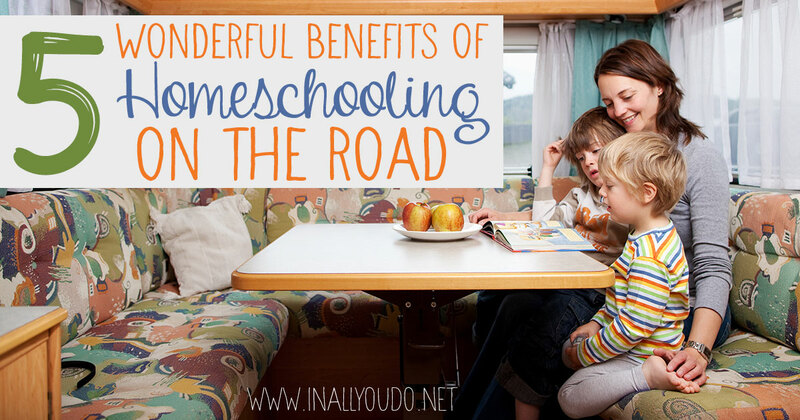 These are just 5 of the wonderful benefits we’ve found of homeschooling while on the road! If you are in a classroom, you can always take a field trip, but you are limited to your classroom walls. Getting outside can change the scenery, but you can’t take advantage of your environment. When you are on the road, you can stop at landmarks, historical spots, or even different types of landscapes to teach your lessons. You can use your time in the car to read or listen to audiobooks, do math, and so much more. 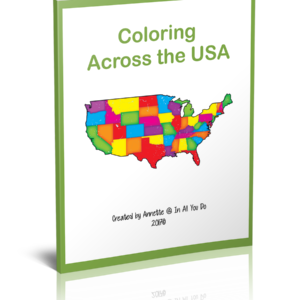 Your kids can learn more about the world in a hands-on and up close way. When you are in a classroom, you have to rely on books and videos to teach your kids about places they may never visit. When you are on the road, you can make a pit stop to teach your kids about the places they’ll find in the textbook while they are there. When you are homeschooling on the road, you can only take so much with you. 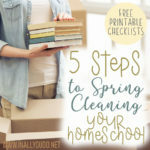 This forces you to reduce your clutter which in turn will reduce the chaos of homeschooling. 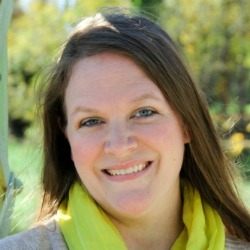 You may need to rely more on digital tools to teach, but you won’t have classroom clutter in a roadschooling classroom. 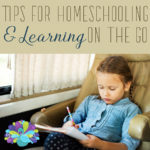 There are times when homeschooling while on the road can be way less expensive than being in a classroom setting. Digital products are sometimes cheaper than a physical book in your hand, but the benefits go beyond just the digital versus non-digital situation. When you are on the road, you have to use what you have around you to supplement your classroom. While there may be times to do experiments or activities, you are mostly using your surroundings to teach your lessons. 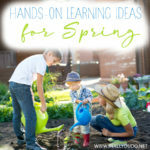 This can save you money because you’re not buying as many supplies and focusing on experience teaching instead. Many lessons will be taught through experiences or by what you have around you as your classroom. 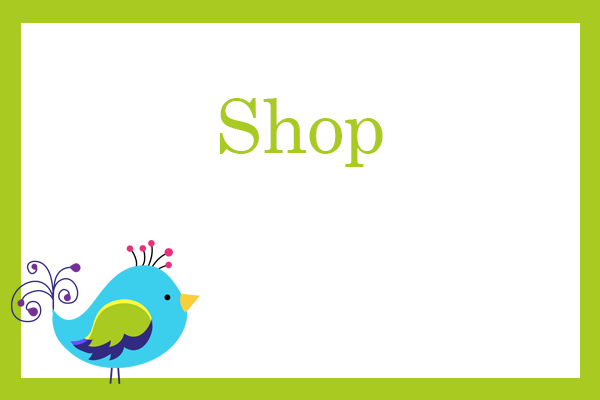 This often means that your lessons will become more fun and sometimes even more interactive. You have museums from all over the world to explore, the places from the textbook come to life before your eyes, and the lessons become a fun experience you share as a family. 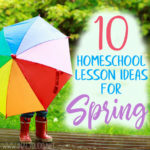 You don’t have to have a classroom in order to homeschool your kids! Exploring the world around you can be the best and most exciting “classroom” your kids will ever have. If you can afford it, take a long trip, enjoy a year (or more) traveling full-time or just plan some weekend field trips to enhance their learning.